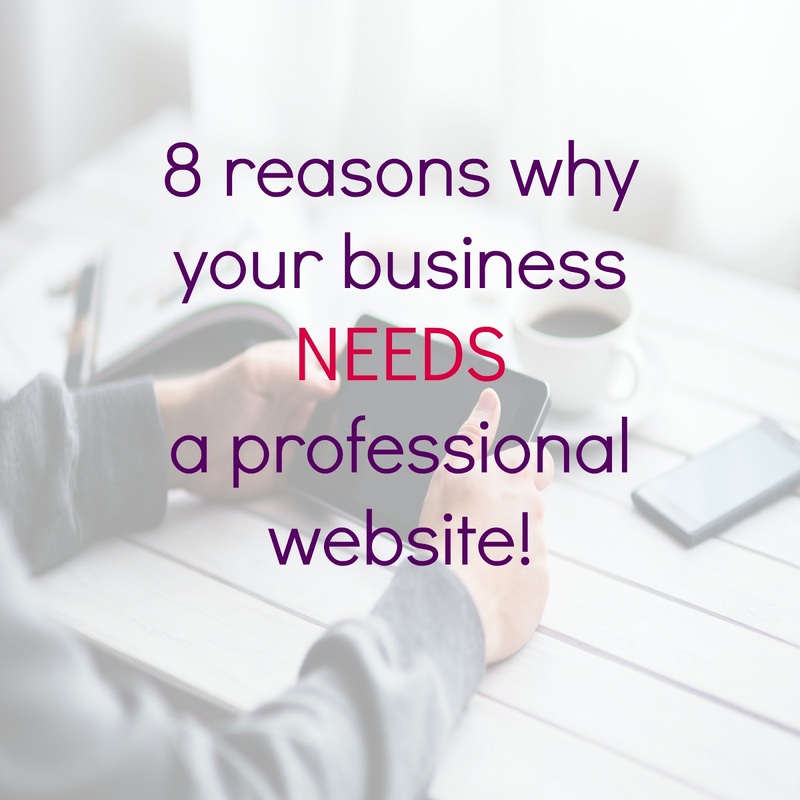 Uncategories 8 reasons why your business NEEDS a professional website! Like many small business owners, you may believe your bus0iness cannot benefit from having a website or that a website is not within your budget. Or maybe you think because you don’t use a computer, neither do your potential customers. These are misconceptions. These 8 reasons show why your company NEEDS a professional website, no matter what size your business. As a small business owner you probably think you can't afford a professional website, but you can't afford NOT to. Compared with the cost of a newspaper ad, when you consider the potential market you can reach with a website, it is a very cost effective way to promote your business. Click here to check our portfolio.